I have been blessed to consult in many Fortune 500 corporations in Europe and here in the United States. I have seen first hand what low staff morale can do to projects and why things have to be perked up immediately! 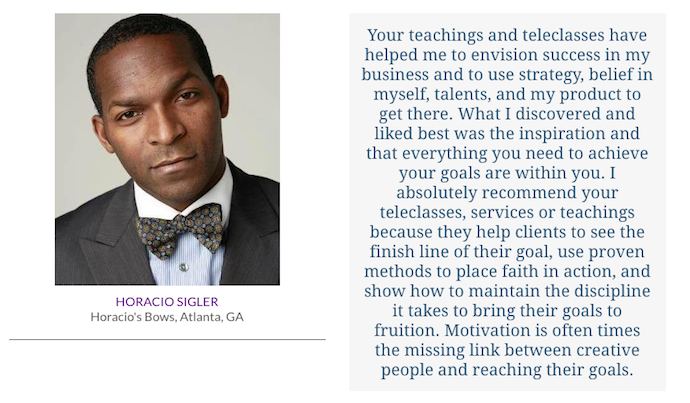 To help you and your team become better in projects, I speak, teach seminars, workshops and webinars nationally and internationally. As a business, empowerment and faith speaker, I engage and show audiences strategies to propel them to their next level in life, business and ministry. People need solutions. Don’t hide it from them. Click here to schedule a speaking engagement. When people you hire and trust to increase your profits and provide solutions are downcast and lack motivation, the organization suffers. Our programs are tailored to help your team or staff members communicate properly, increase productivity and be empowered to intentionally release successful products. One reason why employees aren’t motivated to do better in the workplace is because they feel that they don’t belong in the department that they currently work in. Another reason is that they feel undervalued. Some feel under qualified to aim higher. Getting things right and identifying the real issue is the first step to retaining good employees. Empower your staff to be the best and help them to dream bigger. Data Privacy Awareness, Rules and Regulations – Hot Topic!! In this age of online advertising, social media interactions and transactions, mobile apps and cloud computing, it is imperative that you train your staff and increase awareness about privacy and data protection. Some projects start off well and somewhere in the middle, something happens or things don’t go as they should be. Thus, a lack of motivation sets in and team members feel like quitting. The zeal to proceed no longer exists and reluctance to even try harder ceases. A relentless approach to project implementation is a powerful step to a successful product release or handover. One thing you should know is this: happy staff = happy clients; poor morale = lost business. If staff morale is low and you are surrounded by unhappy people, your business will not flourish as much as you would like them to be. You don’t need frustrated staff at your front desk or if you are a service business, dealing with your customers. Frustration trickles through departments and should not be taken lightly. Shaking off the load definitely helps release any form of work-related and inner stress. Happy employees increase your organization’s bottom line. Based on an assessment of where you are right now and what needs to be fixed, we can help you identify areas for corporate training and provide customized half or full day sessions. Her teaching helped me remove an obstacle – limitations. She is so different from others because she contacts one on one. I recommend her teachings because one will never be the same, your thinking process will never be the same. You gain knowledge, become motivated and transformed. I am so happy to be connected to her. She is a renowned Bible and impact teacher, pastor, host and visionary of the renowned iEmancipateME Conference. 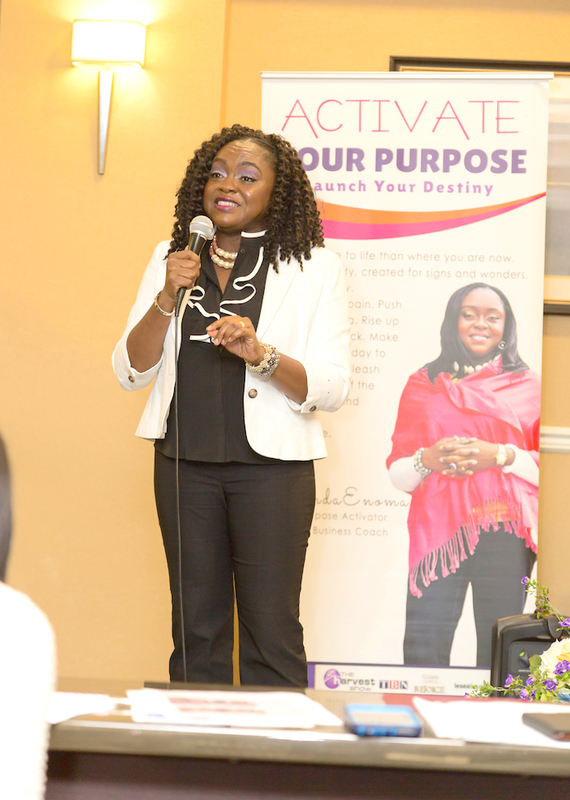 Belinda frequently talks about God’s love for His people, how to have persistent faith, walk in your purpose and fulfill your destiny.She has the unique ability to speak on diverse topics that reach, captivate and propel your audience to take action. For more information about what she writes and speaks about, go to her blog and visit, Persistent Faith Ministries. Pastor Belinda’s teachings helped me to make up my mind and come to a firm decision about what I want to do. She is real, eloquent, knowledgeable and direct. She uses examples that you can relate to. Pastor Belinda is passionate about what she does and that passion is infectious. God is working in and through her.